At Real Food 4 Kids, we believe that kids who know where their food comes from and how to prepare it will develop a lifelong skill that impacts their health in a positive way. Your kids will learn where specific ingredients come from, how to follow a recipe and utilize new techniques, and work as a team to prepare a favorite meal. They will also receive take-home recipes to help hone their new cooking skills and encourage family engagement. 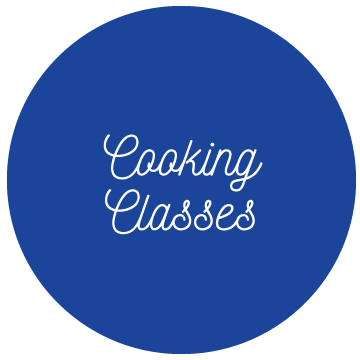 All Real Food 4 Kids classes are 100% hands-on – let's get cooking! Thank you for subscribing, we look forward to sharing with you. Click here to download your free energy bit recipe! Keep in touch – explore.eat.enjoy. THEY HAD A BALL DOING IT!